The Department of Immigration and Border Protections (DIBP) have plans for a new temporary sponsored parental visa in the near future. This is good news for migrants hoping to sponsor their parents to come and stay with them in Australia. 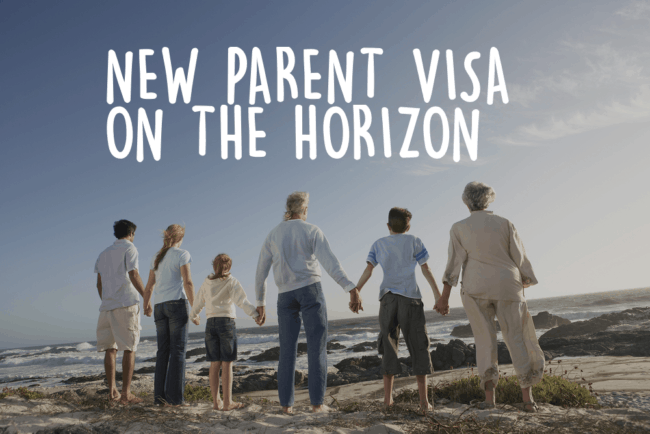 Alex Hawke, Assistant Immigration Minister, made the announcement for the new parent visa recently and stated that the visa will allow parents to stay in Australia for up to ten years. The parent visa with a three-year stay will cost applicants $5,000 and a five-year stay for parents will cost $10,000. 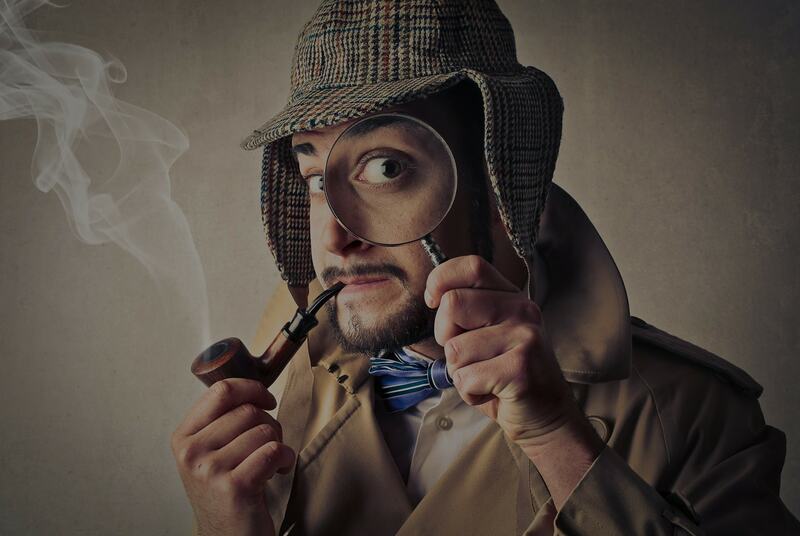 Only Australian citizens, Australian permanent residents or eligible New Zealand citizens will be able to sponsor their parents on this scheme. The visa will have household income and character benchmarks for both the sponsors and visa applicants. A sponsor must have lived in Australia for at least four years. The visa will be a two stage process, sponsorship and visa application. Sponsors must be approved first before the visa can be applied for. The parents must meet identity and health requirements stipulated by DIBP. The visa can be granted more than once but the maximum stay is 10 years in total. Participating parents will have to maintain specified health cover for the duration of the visa. The release and application of this visa is subject to the passing of the Migration Amendment (Family Violence and Other Measures) Bill 2016 through Parliament. If it passes in the Winter session, the new visa will be available in late 2017. We expect more information to be released on this parent visa throughout 2017. Please contact us if you wish to sponsor your parents to live in Australia to explore all the options available to you.